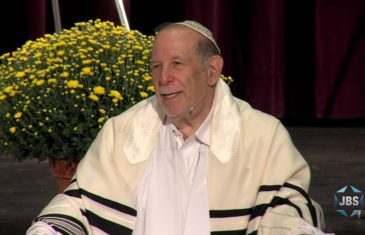 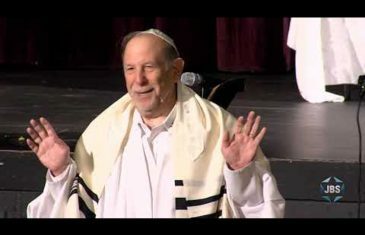 Rabbi Mark S. Golub explores the notion of “choosing life” as it relates to midrash for the Torah portion “Atem Nitzavim”, honoring the memory of loved ones and being there for those you care about. 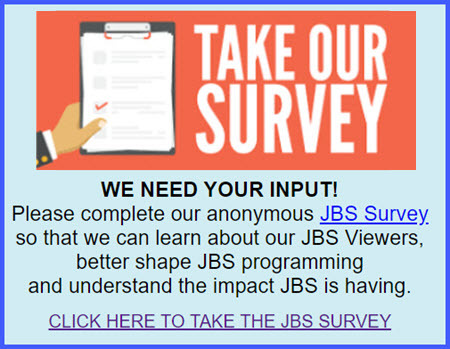 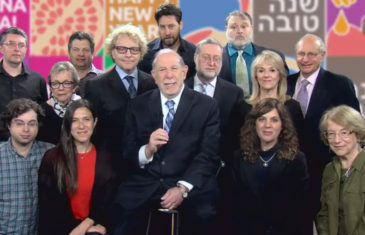 All of us at JBS wish all of you a most healthy and sweet Jewish New Year 5779. 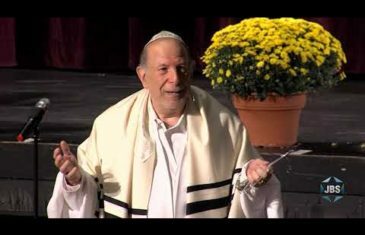 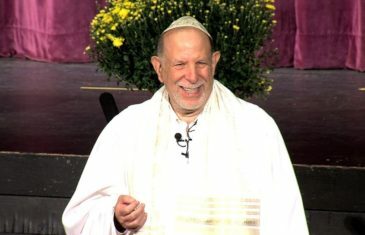 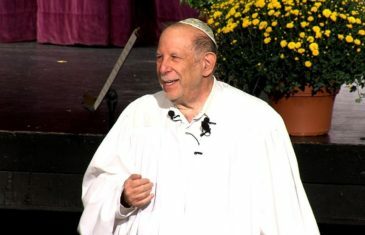 Rabbi Mark S. Golub explores notions of chesded and doing acts of loving kindness as it relates honoring the memory of loved ones and being there for others. 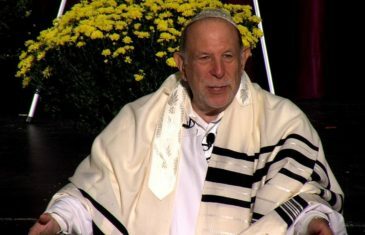 From Chavurot Aytz Chayim and Deevray Torah, Connecticut. 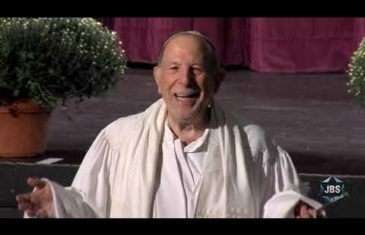 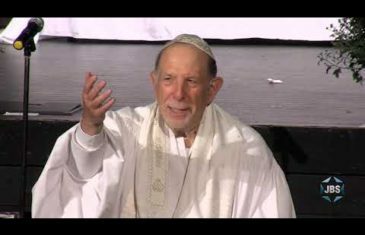 Rabbi Mark S. Golub introduces the Kol Nidre prayer with thoughts on g’milut chasadim, ‘acts of lovingkindness’. 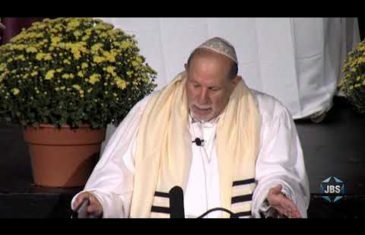 From Chavurot Aytz Chayim and Deevray Torah, Connecticut.